Brunswick Music Festival is seeking a range of musicians, bands, performers and venues to participate in the Brunswick Music Festival, Sydney Road Street Party and Music for the People in 2018. Given the richness of the everyday music scene in Brunswick, organisers are looking for programming ideas that are informed by their vision for the Festival and are a bit different. Think collaborations between artists, across genres, events in unusual venues, album launches or premieres or anything else you can come up with. Apply here – Applications close on Friday 1 September 2017. 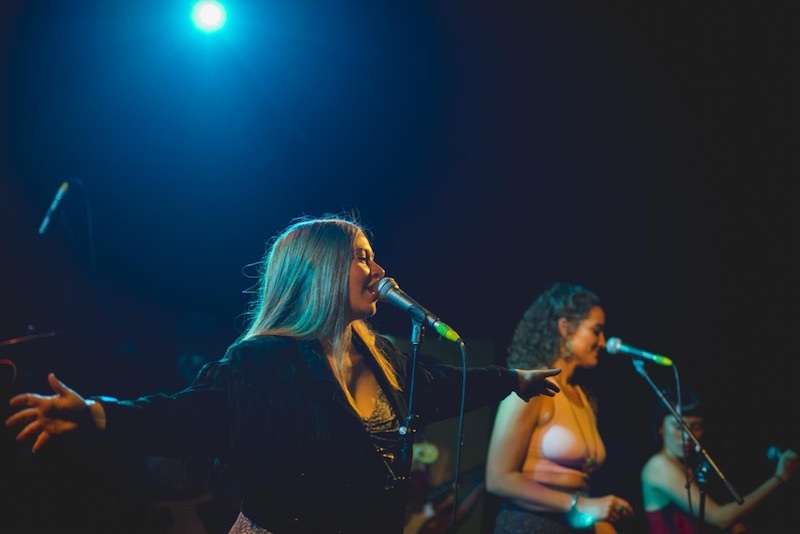 For the opening and closing events, Sydney Road Street Party and Music for the People, organisers are seeking the very best of professional and community performance from Moreland and beyond, to entertain the diverse audiences that attend these free family friendly events. Apply here – Applications close on Monday 14 August 2017. Applications for the 2017 Coburg Night Market are also now open. Taking place over four Fridays in November and December, Coburg Night Market, is a real celebration of Summer, featuring the best music, food and shopping Melbourne has to offer.